It is Edgar’s task to develop visions for the still young company, implement them in the company’s strategic plans and organize the company accordingly. 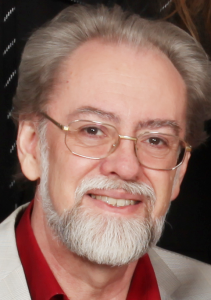 Alexander is the major driving force behind geneXplain’s science and technology. It is his task to let innovative products and services materialize from new ingenious concepts. Having a very strong background in life sciences, Olga has acquired rich experience with a broad range of bioinformatics applications. In particular, she is expert in all aspects of database curation as well as in biological interpretation of microarray data. 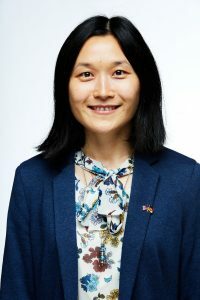 Liling has a broad experience in several biological research fields both from her earlier studies in China and her PhD work in Italy. She further extended her expertise in proteomics as Postdoc in the US. Since 2016, Liling has significantly enhanced our sales and marketing activities across Europe, Asia and the US. 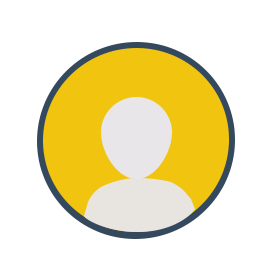 Liling is geneXplain’s first address to ask about trials or customer oriented offers/proposals. Having her background in IT and computer linguistics, Daria has extrapolated her area of interest into the bioinformatics field in 2014 and since then was working for a Russian bioinformatics startup company. 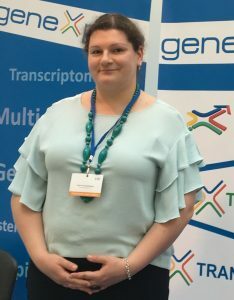 Having joined the geneXplain’s marketing team in 2017, Daria is responsible for preparation of various marketing content and meeting geneXplain’s new and old customers at different conferences and exhibitions. 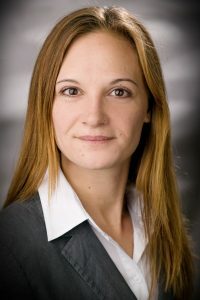 Jeannette made her PhD with a bioinformatic thesis at the Technical University of Braunschweig. By applying our technology in the course of our research projects, she is getting deep insights into its rich functionality. She is thus the expert to talk to whenever support in handling the platform or other products is needed. With all his rich experience in molecular biology, genetics and bioinformatics, Holger has increasingly built expertise in organizing grant applications and managing their administration during the project in his previous positions in academic and industrial environments. Holding a Diploma in biology of the Technical University of Baunschweig, Philip has since gathered rich experience in theoretical and applied bioinformatics. He joined as researcher and project manager, being responsible for coordinating our contributions to the different research projects.